A couple of years ago I bought a luggage rack at a yard sale for $1, and realized it was the perfect size for a side table. For two years I had a piece of scrap wood on top of it, covered by a table cloth. Not any more. Lately I’m craving simplicity. Simple decor – simple lines – unfrilled. I know I’m not the only one in blogland with this yearning – but you probably already knew that. With the purchase of my new sofa, I really wanted to freshen up my side table, too. I found a couple of boards I had already painted (for a long abandoned project), and a piece of scrap wood. I put the two painted pieces together, good side down, then put the scrap piece on top. Mark around it first, before you start drilling. You can peep to see if your drill went all the way through. If it didn’t all your other holes will still line up. Predrilling the holes means that you won’t worry about splitting the wood, k? I attached the boards with six screws, three attached to each side. After it was all attached together, I put the luggage rack on top (which I guess is technically the bottom), and attached the luggage rack. You predrilled that hole too, right? Flip ‘er over and she’s done. Since my boards were pre-painted, the whole she-bang took about 5 minutes. Easy, eh? Wow Celia, that sounds amazing!! That table is so cool Gina! Love it! Love that table! What a good idea. P.S Your blog is one of those that makes me think I will never have as good of a blog! But I shall keep on truckin…because I love crafting. 🙂 It is great inspiration! That looks so great … I’m thinking maybe I should do that with a luggage rack I have. It would make a cute bedside table in my girls’ room. That little corner of your home looks so peaceful and beautiful! thanks for hosting! Nice job Gina! You are so creative! I love this idea!!! So creative! Great job! What a great idea. I love the curvy legs. That lamp is so cute too. Thanks for hosting again. I’m with you on simplifying things. But I really loved your table vignette before. Great idea with the luggage rack though. Be sure to stop by and enter my giveaway, too. And I would love to have you join me this Friday for “Funny Faux Pas Follies”. Awesome table! Thanks for hosting the party!!! Hi Gina, thanks for hosting the party today!Love that table! thats a great idea, love it! thanks for hosting. What a creative new idea for a luggage rack. Thanks for sharing. Don’t you just love when a plan comes together… great table idea. Thanks for hosting. Lovin’ that table! Thanks for hosting. You are so clever! Great little table! Thank you for hosting such a fun party! Awesome transformation! Thanks for hosting the party! Thanks for hosting! I entered the Cowl Sleeve Suit twice by mistake! Thanks for hosting this great link up. 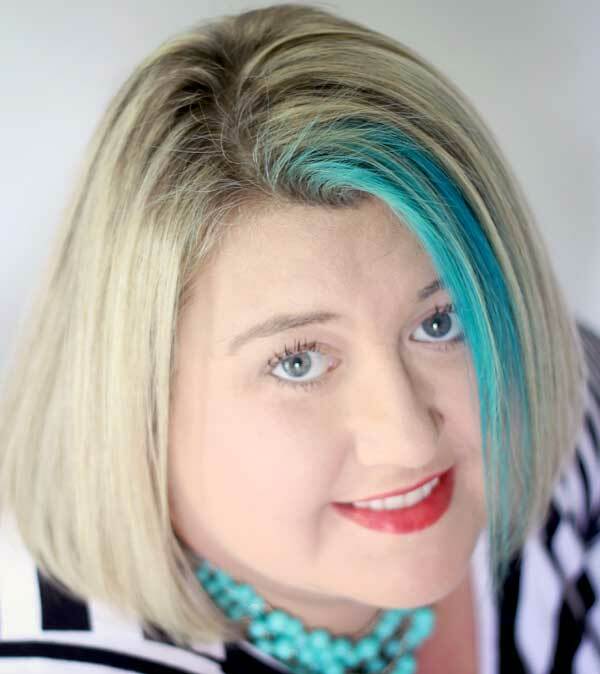 I am new and I just want to say….I love your blog. I’m new this week. Thanks for the inspiration and linky party! Thanks for hosting. There were really interesting things to watch from all kind of different blogs! I love your party. Thank you for hosting this every week! I love all the talent you see on linky parties. You have such a beautiful blog! Hi there…a first-timer here! I’m a newbie to blogworld. I’m just getting into crafting, thrifting, flea markets, you name it. Loving it–thanks for hosting! I enjoy your blog and projects as I learn. Thank you for hosting! 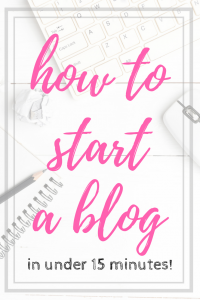 I’m new to your blog and I’ve gotten some fantastic ideas!!! This party is soooo huge, of course I am fashionable late LOL. Thank you once again for hosting!!! 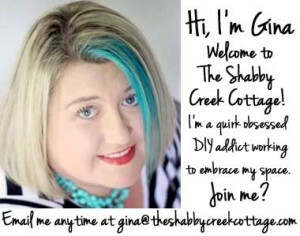 This is my first time at the shabby chic cottage linky party! (I’m #229) I can’t believe all the entries. So much good stuff. I love your blog! Sorry I’m late….thanks for hosting! Cute! I bought a mismatched pair of luggage racks at an antique mall years ago (and when I say years, i’m talking 13 – when I fist bought my house) that I used as end tables in my family room. I left them as I found them and topped them with some beveled glass tops that I scrounged from one my dad’s rental properties (someone moved out and left 2 large glass table tops and 2 small end table sized ones). I used them for years just like that. About 5 years ago I finally bought a matching coffee/end table set when I replaced my sofa and the table parts got stored in the guest room closet. A little over a year ago, they were pulled back out and I have 1 beside each bed at our log cabin. 1 is exactly the same, the other I painted maroon and redid the ribbon straps with upholstery ticking – the maroon looks too pink and I need to redo it, but I still love them as end tables! Never thought to put an actual wood top on them. Brilliant!